Buy Cacao — Pure Kakaw - cacao drinks for creativity, health & ceremonies. Enjoy the benefits of cacao in traditional cacao drinks. Boost focus & creativity, use for meditation & ceremony or make delicious chocolate treats. 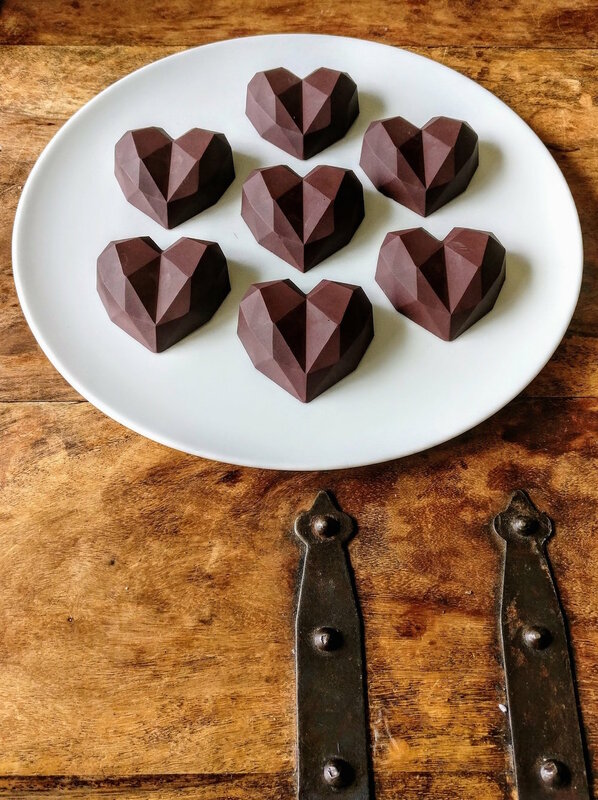 Order this 400gr cacao block directly to an NL address with the button below. NL shipping is included in the price and it fits through your mailbox so you don’t have to be home. Contact us for international shipping or larger orders. Dissolve 15-25gr of pure cacao paste in hot water or oat milk. Cacao shot: 15gr cacao + chili + 125ml hot water.